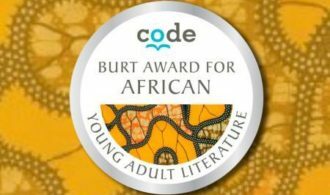 Burt Award for African Young Adult Literature 2018 is now open for submissions from Ethiopia, Ghana, Kenya, and Tanzania. The Burt Award for African Young Adult Literature is one of the leading literary prizes on the continent focuses on the often ignored area of young adult fiction. The prize has been running for the last decade and has produced winners for Kenya, Tanzania, Ethiopia and Ghana since 2018. In Kenya, the winners of the awards in previous years were Nicholas Kamau (2016), Chris Okemwa (2015), Elizabeth Kibui (2014), Argwings Otieno (2013) and Antony Mugo (2012). In 2017, the organisation running the awards CODE decided to introduce the All Stars aspect in the competition where the best of the writers in the competition were in the running for a regional prize. In the first year, Ethiopian Elshadai Tesfaye would go home with the $10,000 CAD prize money, while her publisher, CODE-Ethiopia received a guaranteed purchase of 12,000 copies and a $2,000 CAD grant to promote the title. 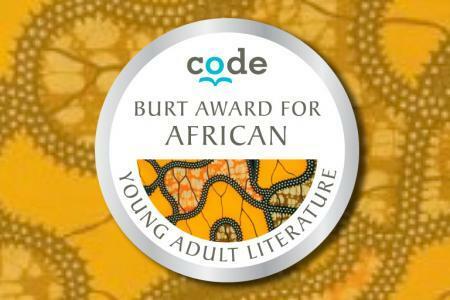 The next cycle of the prize for 2018 is now open with submissions being accepted for the 2018 CODE’s Burt Award for Ethiopian Young Adult Literature; CODE’s Burt Award for Ghanaian Young Adult Literature; CODE’s Burt Award for Kenyan Young Adult Literature; and CODE’s Burt Award for Tanzanian Young Adult Literature.